Alpha Video & Audio, a leading national systems integrator of video and audio solutions for sports venues, announced today that Mason Hollis has accepted the position of Sr. Account Executive in Alpha Video’s Sports & Entertainment Group. 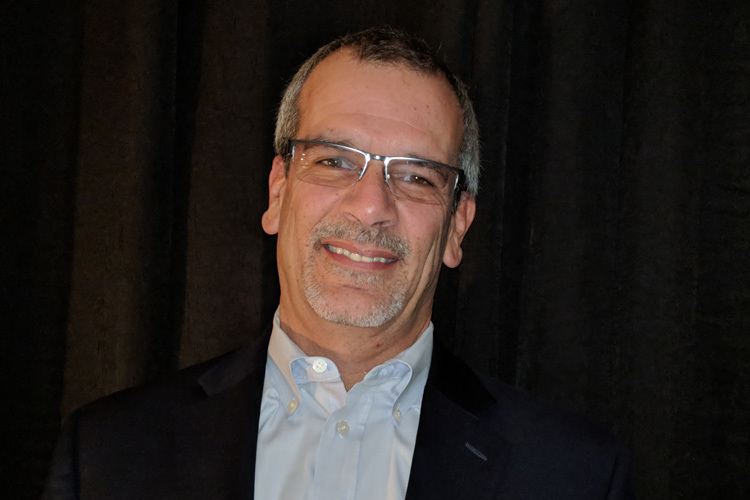 Mason brings over 28 years of broadcast and AV integration experience as a sales manager and account manager to Alpha Video. Previously, Mason worked as a Sports Venue and Zone Sales Manager for Sony Electronics as well as a sales manager for a national audiovisual integrator. Mason also worked as a live event sports director giving him insight into the challenges and workflows that are unique to the professional and collegiate sports markets. Mason’s extensive experience as a technology solutions provider will bring another level of focus and innovation to Alpha Video’s growing list of nearly one hundred sports venues and teams that include U.S. Bank Stadium, Lambeau Field, Fenway Park, SunTrust Park, Churchill Downs, University of Kentucky, Louisiana State University, Florida State University, and many more. Alpha Video’s live event production, venue sound, IPTV, cabling infrastructure, post-production, and A/V solutions provide a comprehensive approach to sports venues that want to engage their fans, enhance team performance, and expand sponsorship opportunities. “We are excited to have Mason joining our Sports Group sales team. His experience working at an integrator and a major manufacturer, along with his experience in the sports marketplace, will help us bring our comprehensive suite of technology solutions for sports venues to an even larger audience,” says Jeff Volk, VP, Alpha Video and Director of Alpha Video’s Sports & Entertainment Group.